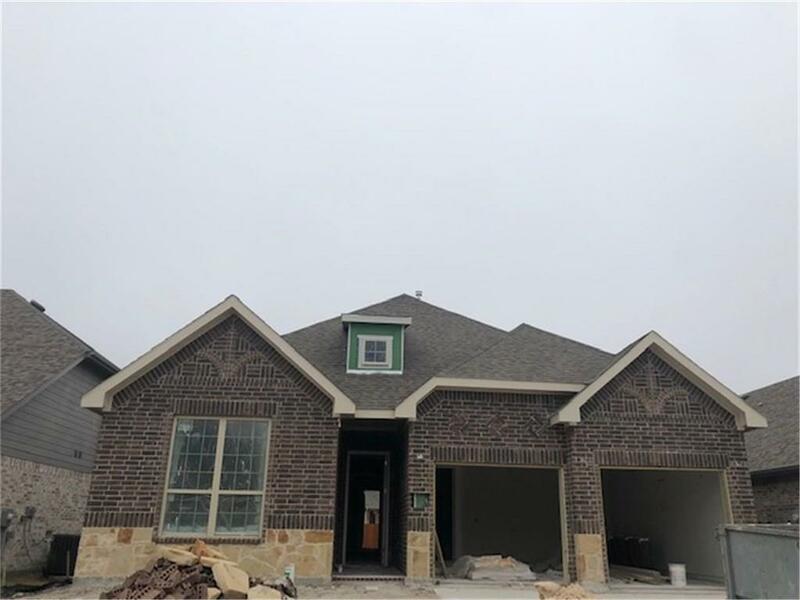 MLS# 14025362 - Built by Rendition Homes - May completion! ~ 10' ceiling throughout first floor, 8' doors throughout first floor. Crown molding in master and entry. Wood flooring in entry, garage entry, kitchen, breakfast nook, and family room. Ceramic tile in utility room and all baths. 42 in beech wood kitchen cabinets and soft close cabinets and drawers throughout. Granite counter in kitchen and folding table in utility. Built-in stainless steel Whirlpool appliances including double oven, microwave, dishwasher, and 36 inch gas cooktop. Tankless water heater. 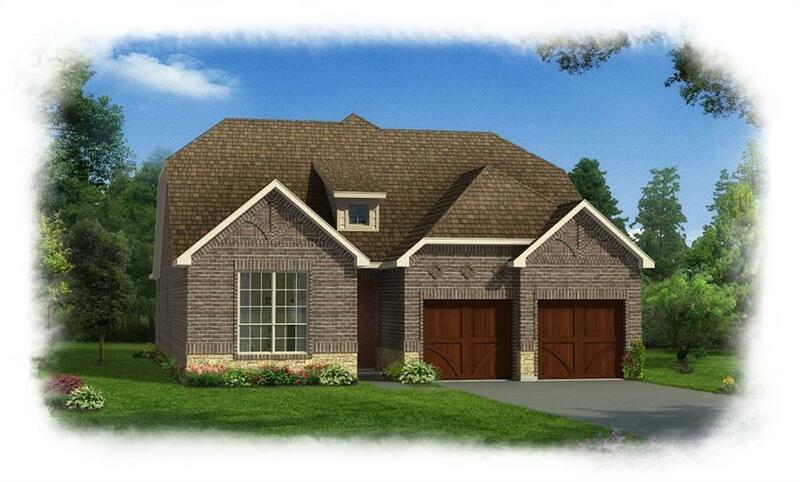 Extended patio, family room and master bedroom. Large study with french doors.